Citizens Bank & Trust is pleased to announce its recent hire of Corey Williams, who joins the Citizens team as senior lender and executive vice president of the bank. 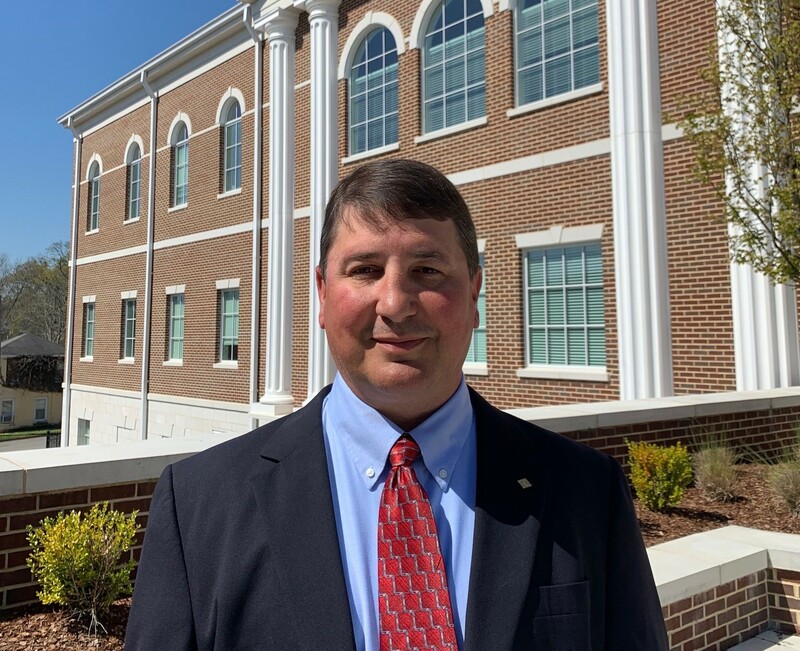 Williams will work out of the headquarters office in Guntersville and will lead the bank’s effort in growing its loan portfolio and deposit relationships in addition to managing, directly and indirectly, all Citizens Bank & Trust lenders. Williams has worked in banking for 24 years and earned a degree in finance from the University of Alabama. He is an Arab native and Arab High School graduate who began his career as a management trainee in Guntersville. He most recently served as the regional president for Peoples Bank of Alabama in Marshall and Blount Counties. Williams has worked in the banking industry in many capacities in north-central Alabama. He has served on several local community boards, including the United Way of Marshall County, for which he is also a past chairman. Williams is a longtime member of the Rotary Club, previously serving in Cullman and currently in Arab. He is married to the former Corinne Gibbs of Cullman. The couple has two children, Eli (9) and Rosalind (5).